Loos & Co., Inc. Turns 60 this year! 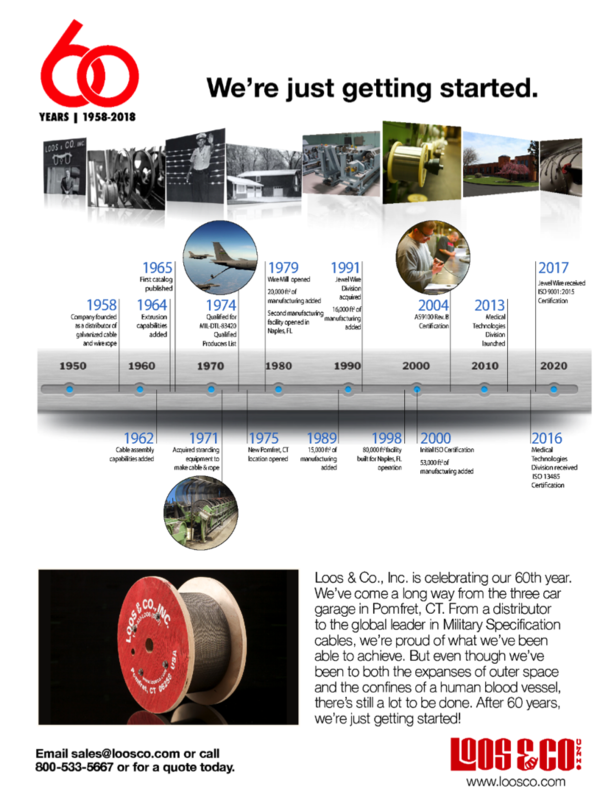 Loos & Company turns 60 years old this year. 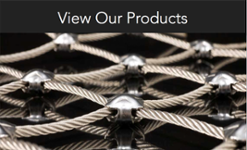 Take a moment below to reflect on the growth we've seen in that time period and the wide range of products and services we provide now versus when the garage doors opened in 1958. You'll see more this coming year on the changes we've gone through and the company we hope to become. 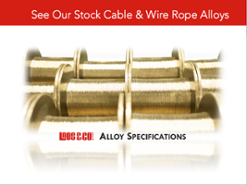 Think about all that we've accomplished as a little manufacturer in eastern Connecticut. But even though we've been to both the expanses of outer space and the confines of a human blood vessel, there's still a lot to be done. 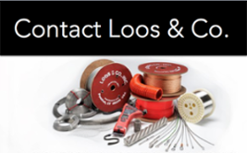 After 60 years, Loos and Company is just getting started!